Okay, first of all I'm doing a poll on Facebook to see which story I should write. If you haven't had a chance, please go vote here! 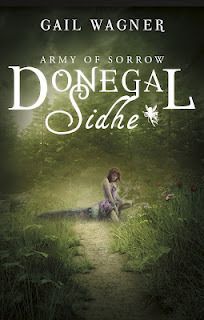 Second, Goodreads is hosting another giveaway of Army of Sorrow in honor of the Kindle and Nook version release. You can enter to win a signed copy! Giveaway ends October 19, 2012.